Bodegas LAN's honesty is embodied in our wines since the winery's foundation in 1972. LAN is Rioja in three letters. Each of our wines shows respect for the land it comes from. 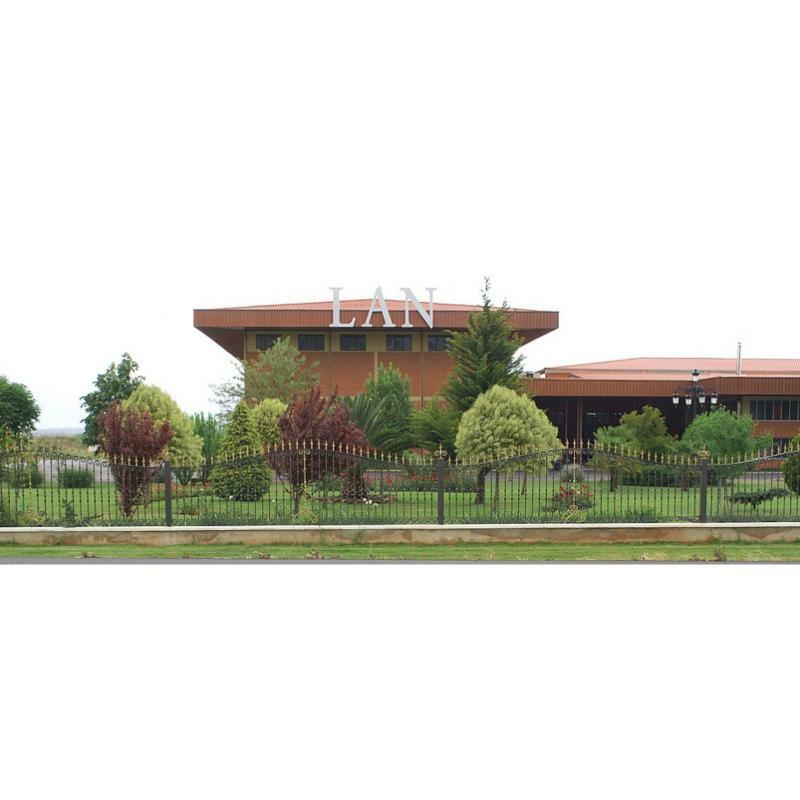 LAN means respect for the history of this land. Intense red cherry colour. Aromas of red fruits, strawberry, raspberry and cranberry framed by fine nuances of vanilla and toffee. Silky and structured on the palate, it has a long lasting and satisfying finish. ~Tasting Notes.